Not even protein brownies, oh no. They’re even gluten free for those of you with intollerances. 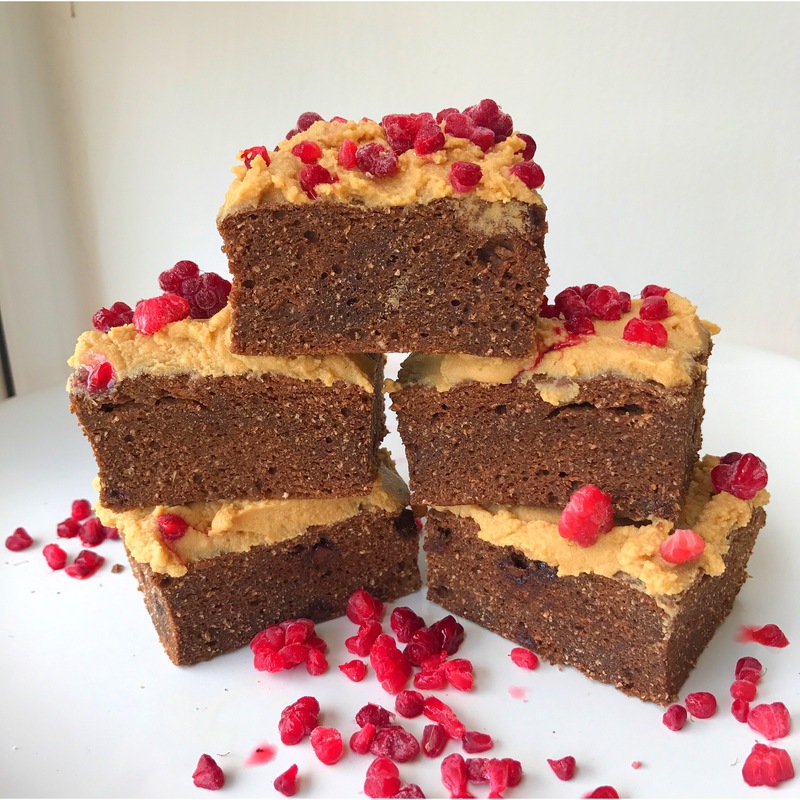 Your regular indulgent type just healthified and with added chocolate chips 😉 thrown together with everything I had in my kitchen as I needed a chocolate fix & I needed it fast! I assure you, you won’t have to go out of your way to buy any fancy ingredients either. 1. Measure your dry ingredients and pop to one side. 2.Mash your banana with your eggs, coconut oil, vanilla extract then add to the dry mixture. 3.Add a splash of milk (or slightly more if you need!) to get a batter like consistency. Stir through your chocolate chips. 4.Pop in a grease lined oven proof dish then bake for 15 minutes on 150 degrees. I like mine slightly underdone so cook them for longer to suit your preference! Student Series Pt II- Fitting it all in!